Organic celeriac looks wonky and wonderful – just how we like our veg. 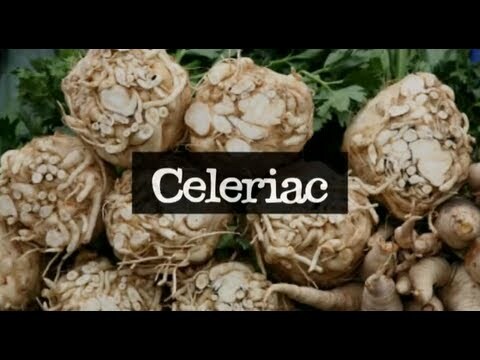 Even if it's been hit by the ugly stick, we embrace celeriac because it’s simply brilliant. Underneath its rough skin is delicious, creamy white flesh that’s really rather versatile. Try it in casseroles and baked dishes. It has a similar flavour to celery and can even be eaten raw once the outer skin's gone. 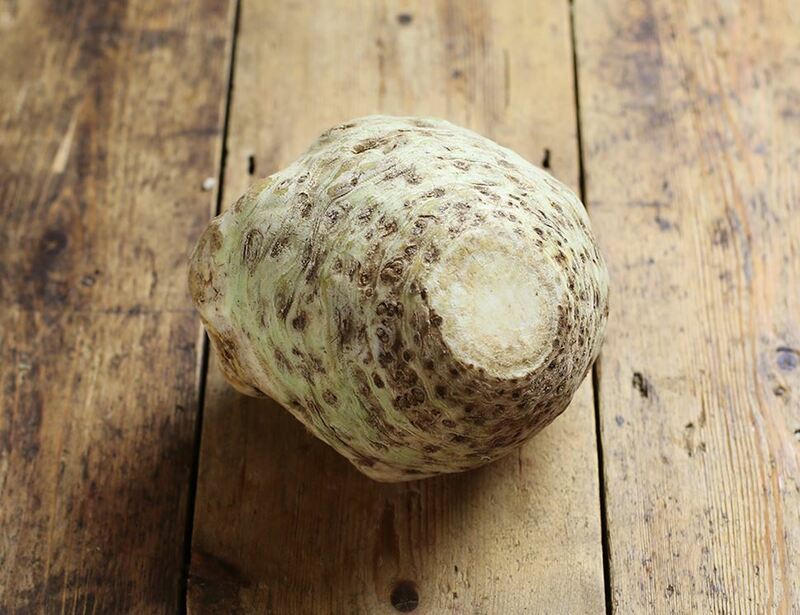 To prepare a celeriac you need to wash it and peel it like a potato. Cut it up into cubes and you can boil, roast or mash it! Celeriac will discolour very easily so if you're serving it raw, seal it with lemon juice or vinegar first. If there is any discolouring, it won't affect the taste. Celeriac will last quite a while if kept properly, and like other vegetables it will keep the longest if it is kept in a cool place.